Kitchens of the past are closed, inefficient, and often poorly designed. Modernizing a kitchen can be one of the more risky renovations because of the many moving parts resulting in hidden costs. 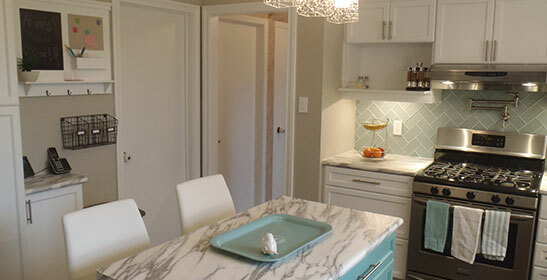 This is where Brookside Renovations Inc’s expertise and experience can pay big dividends. 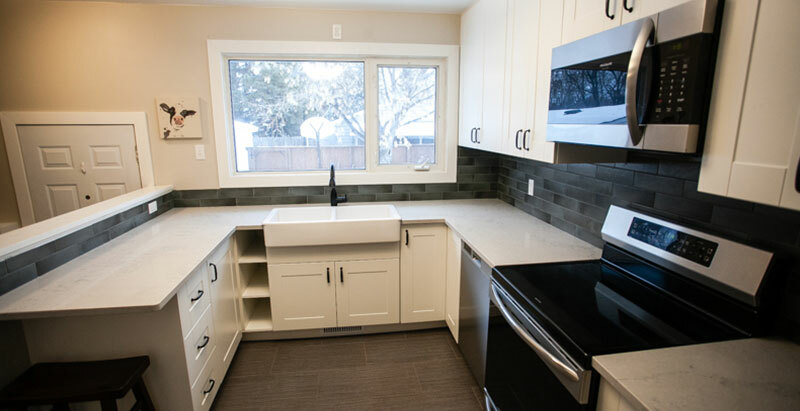 Hiring a contractor that uses trusted and established kitchen designers, cabinet makers, and well stocked suppliers helps to reduce the stress of such a major renovation. This is where Brookside Renovations Inc excels. From initial design meetings, to removing a loading bearing wall, our step by step process allows you to breathe easy. Brookside Renovations Inc also knows how dusty a renovation can be, which is why the first thing we do on site is prepare dust barriers, cover flooring, and use any necessary dust mitigation devices. 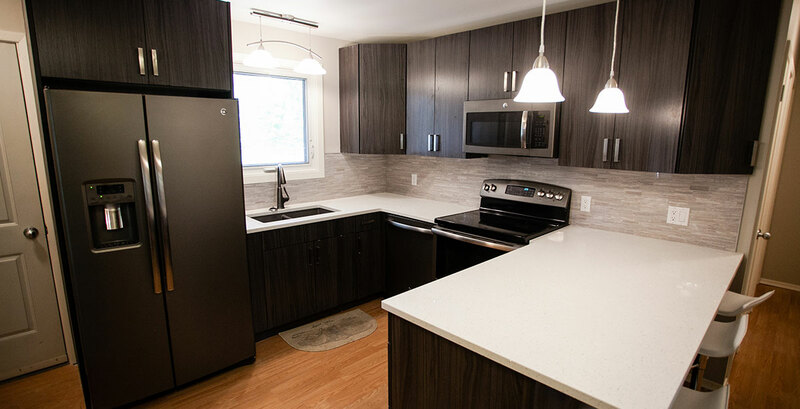 At Brookside Renovations, we understand that a renovation project is a big investment of time and money. You’ve got questions about the process – and we’ve got answers! Keep reading to learn more about the most common FAQs regarding home renovations from Brookside Renovations. Yes. We stand by all of our work, and we offer a 2-year warranty for the vast majority of our projects. We will take the time to thoroughly assess all of your warranty concerns and keep you informed throughout the process. It is our goal to make your warranty requests hassle-free. Will There Be A Lot Of Dust? We know that you like to keep your home clean, after all it’s where you live, play and eat. That is why we do our best to reduce dust by using wall barriers, floor protection, and clean up at the end of each day. By keeping your home clean we can make your renovation experience stress-free. Can You Accommodate A Limited Budget? Home renovations are not cheap. Bedrooms usually cost upwards of $3,000, while bathrooms and kitchens can cost anywhere from $10-$25k, depending on the materials and appliances required. However, we are happy to help you make educated adjustments to your project to better match your budget. 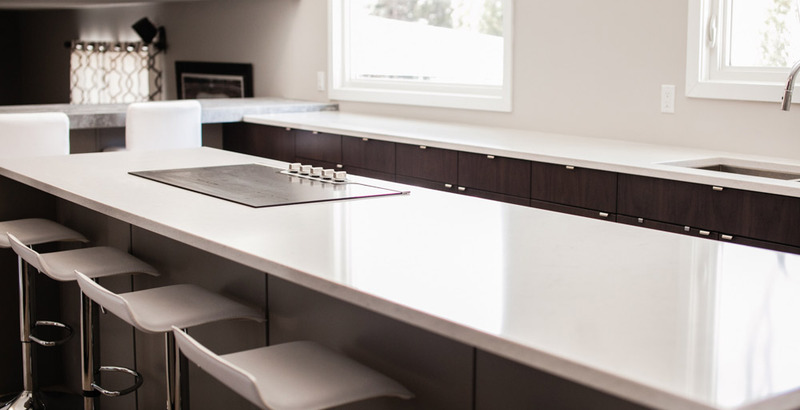 If you have a limited budget, we can discuss all of your options – from partial renovations, to refacing kitchen cabinets instead of replacing them, and more. We will do our best to establish a reasonable & healthy budget, and stay within it throughout the duration of the project. 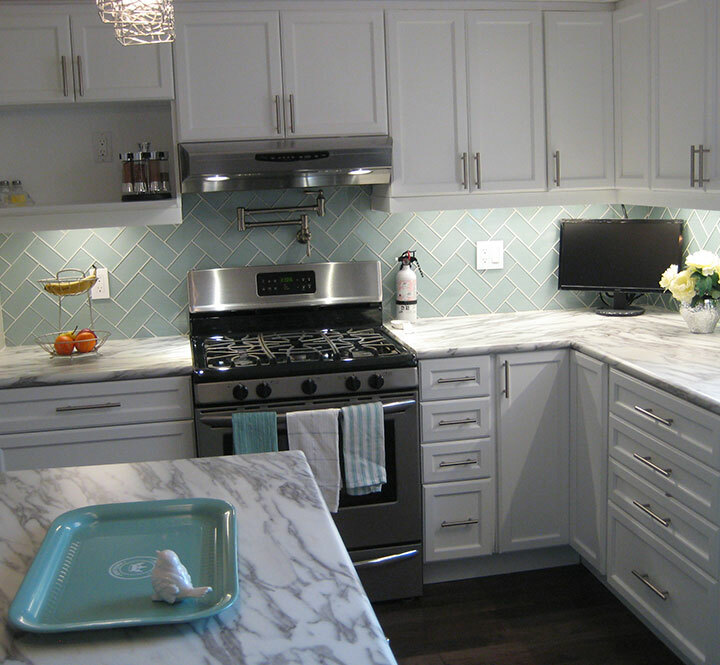 Can I Purchase All Materials And Appliances Through Brookside Renovations? Yes! Taking the time to source your own materials, appliances, fixtures, and more can add a lot of stress and hassle to an already daunting project. We are happy to do the work for you and make sure everything is taken care of so you can sit back and watch your dreams come true. We will compile a list of potential candidates for your project, and present them to you. You can choose the materials which you prefer, and we will have them sourced, purchased, delivered, and installed – it’s that easy! As well, if you have a source for fixture, appliances, or materials that you like – or you want to reuse old materials by sourcing materials yourself, we can accommodate you. However, we do reserve the right to refuse the use of building materials that we deem to be of poor quality, or dangerous/hazardous to your health. Will My Renovation Add Value To My Home? This answer will vary, of course, depending on the age of your home, its location, its size, and a number of other factors. But typically, the answer is “yes”. Usually, renovations of bedrooms and living rooms have the lowest return on investment. Partially, this is because these renovations are usually the easiest for a potential buyer to perform on their own. Bathroom and kitchen renovations can have a significant effect on the value of your home. In some cases, the value of a bathroom or kitchen remodel can actually exceed the cost of the project, meaning you profit from a remodel! And, regardless of the actual value of a renovation, a newly-renovated home is more attractive to buyers, so you’re more likely to close on a sale quickly if you decide to move. There is no “one-size-fits-all” answer to this. Each project will be different, based on the room being renovated, the materials that must be sourced, and any potential hurdles or roadblocks encountered. Your project timeframe will be determined on a case-by-case basis. On average most projects take between 3-6 weeks from start to completion. Do I Need To Supply Design Ideas Before Beginning My Renovation? You have no responsibility to provide us with any design ideas or concepts. Our designers can create several custom renovation plans just for you – taking the guesswork out of the process. However, we do encourage our clients to have a basic idea of the renovation that they are looking for. Understanding what colours, appliances, materials, and surfaces you are interested in makes it much easier for us to create the right design. We suggest using Google to search for renovations, or browsing Pinterest to get inspiration for your renovation. It’s fun and easy – and you can save your favourite pictures and styles to show our design consultants. Are You Licensed And Insured? What If Something Goes Wrong? Yes. We are fully licensed, certified, and insured. We employ veteran remodeling professionals and experienced contractors, so you can be sure that your home is safe in our hands. This gives you paramount peace of mind while working with Brookside Renovations Inc. I can't believe how open our kitchen is now. We have had two neighbours compliment us who have the same kitchen style, so I will need some of your business cards to hand out. We have been getting lots of compliments from our neighbours on your great work in our kitchen.